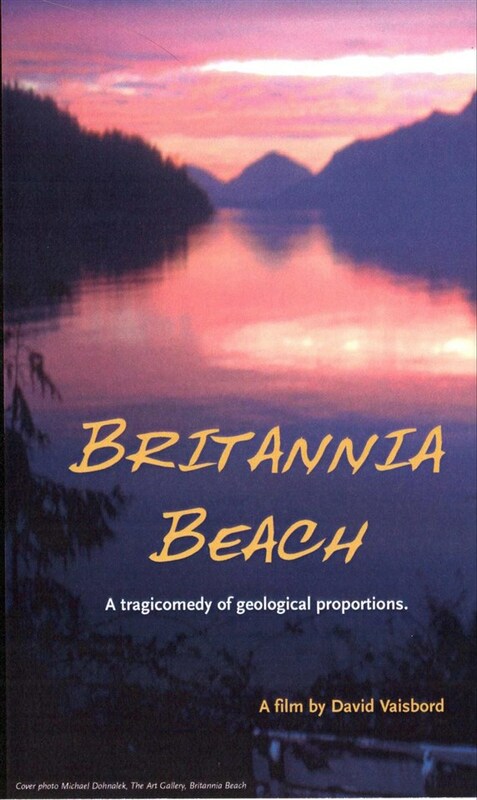 Remarks: Dramatic 38 Acre View Lot in Britannia Beach. Many possibilities. 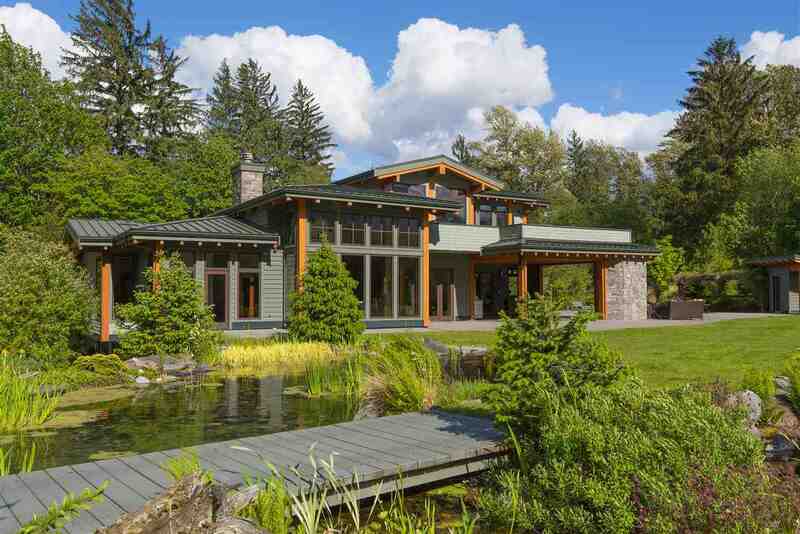 Only 45 minutes from downtown Vancouver. 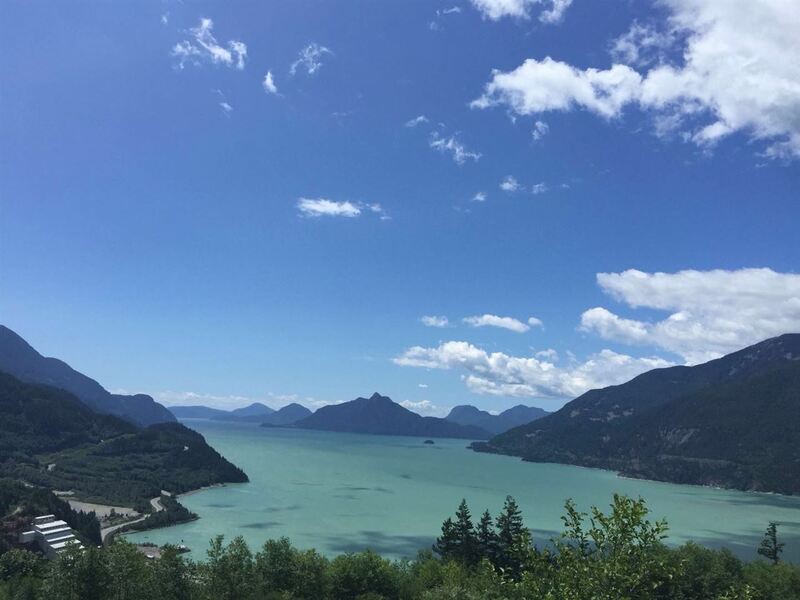 One incredible view on a very private setting overlooking Howe Sound. Topography Survey, and preliminary concept plans available for eco-hotel. 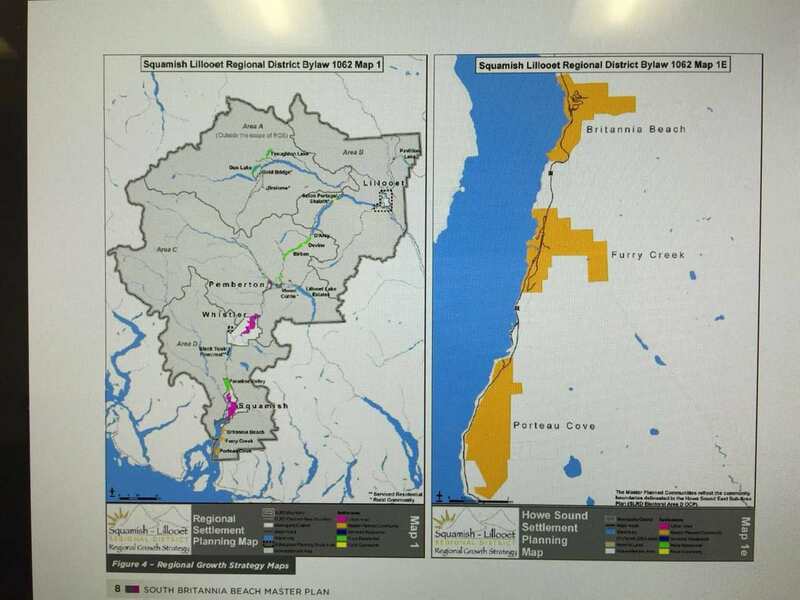 Lots of upside with potential to develop boutique hotel resort or a very exclusive mega private villa. 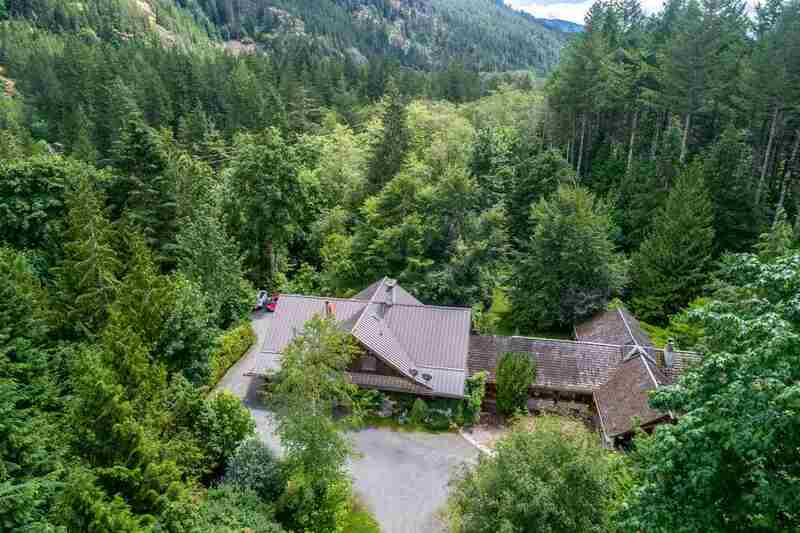 A very nice sense of arrival to the property on a private road leading to a dramatic and climatic view that is out of this world. Call Listing Agent for further details. 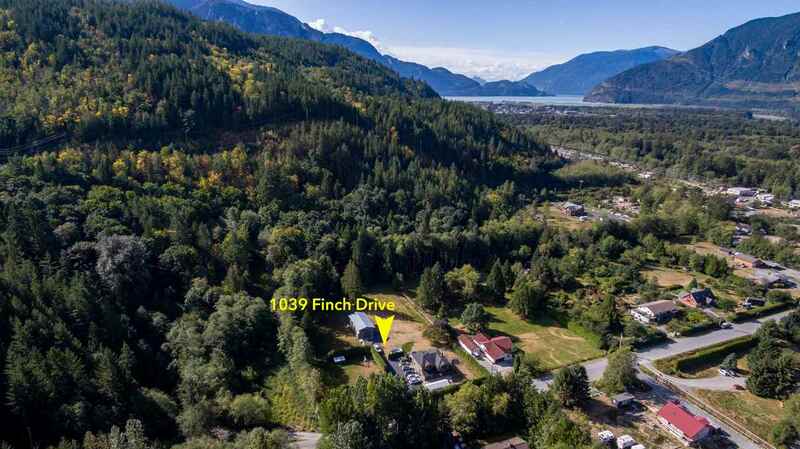 Squamish Land For Sale, located at Squamish LOT 1 BRITANNIA BEACH Squamish BC V0N 1J0 is currently available and is currently listed at $7,800,000. 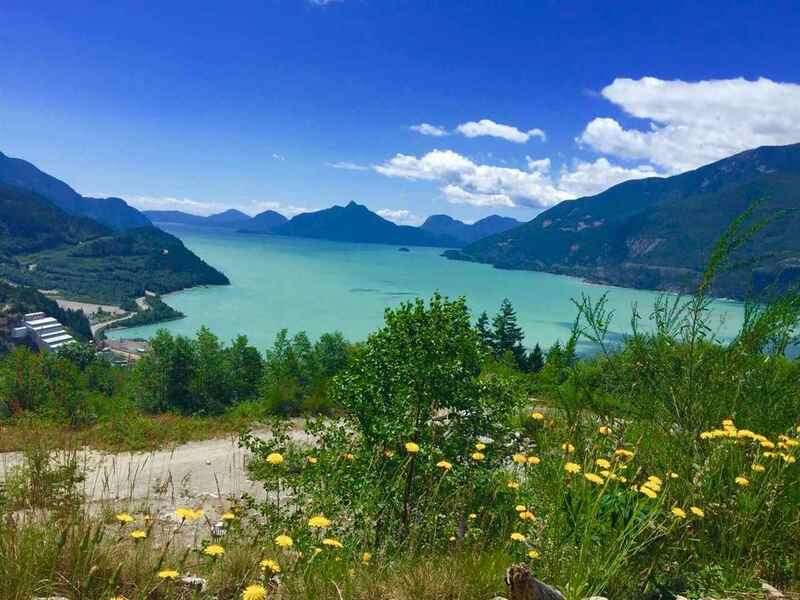 You are viewing the Official Squamish MLS® details for the Land For Sale, at the address Squamish LOT 1 BRITANNIA BEACH Squamish BCV0N 1J0 – MLS®# R2287043. Thank you for viewing the Land here on our Squamish Real Estate website and if you have additional questions regarding this Squamish Property LOT 1 BRITANNIA BEACH Squamish BC V0N 1J0 with the Squamish MLS®# R2287043 or questions regarding the Squamish Real Estate Market then please give us a call at 888-689-0700 to speak with one of our Local Squamish Real Estate Agents.